The weather’s really beginning to draw in here, and while I love the Autumn and Winter months, I’m not so ken on freezing my fingers whilst trying to sketch! This morning I bought myself a pair of inner gloves to wear. Super thin – they don’t feel like I’m wearing boxing gloves to sketch with! But, I don’t really think that they’re up to the job of actually keeping my hands warm. 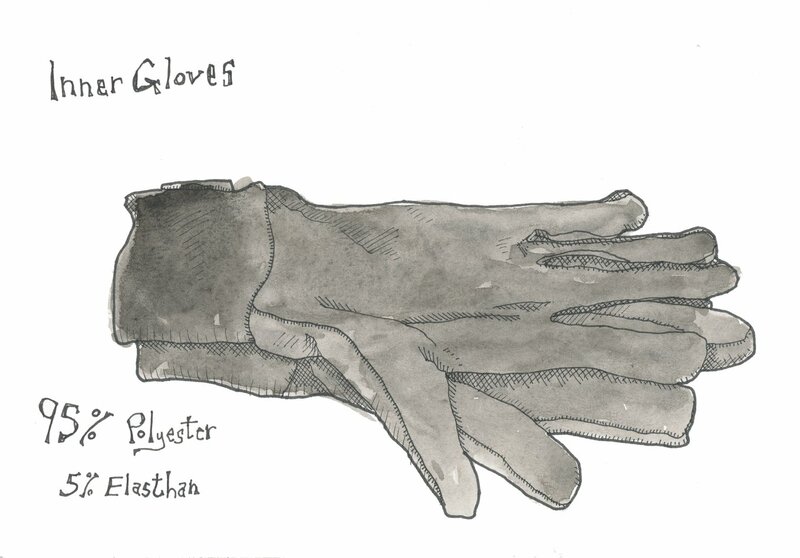 Does anyone know of some sort of ultra-thin glove that will allow me to sketch freely and still keep me warm?